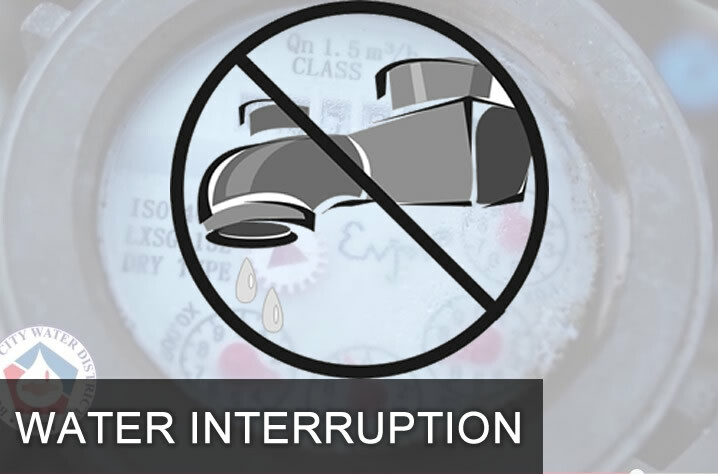 Period of Interruption: 8:00 P.M. - 4:00 A.M.
Areas Affected: J.C. Aquino Avenue corner R. Calo St. to Pagatpatan, Obrero, portions of Holy Redeemer, and Babag will be waterless. Concessionaire’s affected by the said water interruption are advised to prepare by storing water to meet domestic needs. Normal water pressure will be restored upon completion of relocation works.